About 6 years ago, after my youngest son was born, I decided to learn to shoot manual photography. That decision, in itself, was pretty daunting, to say the least. The amount of information on the internet was plentiful, but I felt like I had no real direction and didn’t know where to begin. I watched Youtube videos and took online courses almost daily. While I learned a lot, I still felt light years away from where I wanted to be. It wasn’t until I discovered and became a member of the Clickin Moms community that my photography truly started to breathe a life of its own. The amount of information and talent I found on Clickin Moms took me by complete surprise. It was through that website and community that my love for photography became forever ignited. I sat up into the wee hours of the night, every night, and read through every single post on their forums, every blog post on their blog and soaked up every bit of information I could. It became my passion and my creative outlet during a time when I was raising babies and looking for ways to document their sweet lives. I purchased e-courses and breakouts and became so enthralled by my newfound understanding of light and composition that I started to see photography in a total new and exciting way. I was so inspired by like-minded, photography lovers like myself, many of whom were seeking beautiful ways in which to document the lives of their children, just like myself. Clickin Moms has become a community that I am ever so proud to be a part of. I will never regret my decision to take the plunge and learn manual photography, nor my decision to become a part of the Clickin Moms ever-growing community. The transformation I have seen in my photography has been undeniable, and now I have thousands upon thousands of beautiful photos to remember this season of life by. If you are interested in learning photography or want to improve on your photography skills, then I highly recommend you check out Clickin Moms. They have a plethora of information, much of which is free and even more that is included within their membership program. 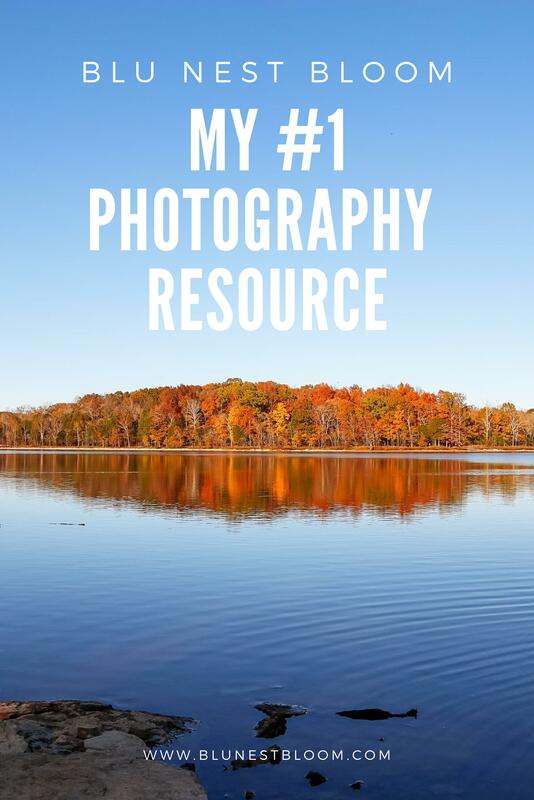 So what are your favorite photography resources? Are you a Clickin Moms fan?